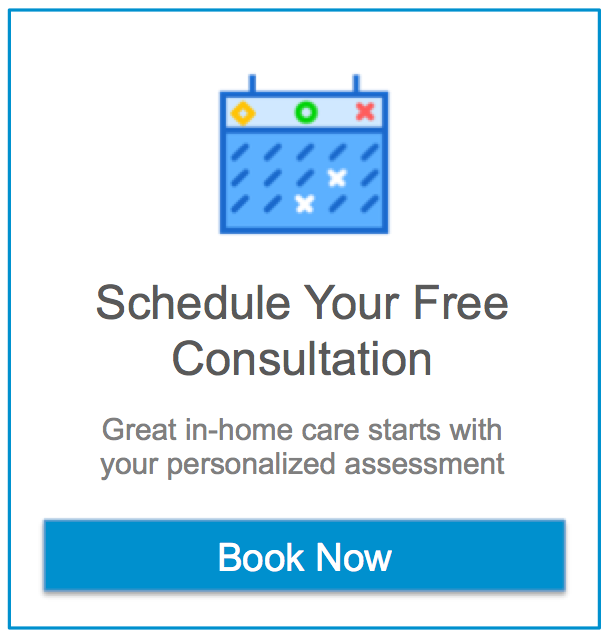 When looking for in-home health care in Madison NJ there are many options and we know that it can be difficult to determine how to manage the needs of your loved one. Here at Assisting Hands we want to make your search for solutions as easy as possible. To help you in making these decisions we’ve created a comprehensive list of useful resources for seniors including where to find assistance and some fun activities to enjoy in the culturally rich town of Madison NJ. Are there legal requirements for home care providers in Madison NJ? The Madison Senior Center is a community based organization providing activities and services to seniors in the Madison, NJ area and is open daily from Monday to Friday from 8:00am to 4:30pm. FREE transportation service is available to local residents daily from 9:15am to 2:30pm. Meals On Wheels deliveries are made to home bound residents. Volunteers deliver on Mondays, Wednesdays and Fridays between 10:00 and 1:00pm. Registration is required by calling (973) 593-3096. Senior Health Insurance Program provides counseling regarding health insurance, medical billing and Medicare held at the Madison Senior Center on Wednesdays by appointment (973) 593-3095. Madison Housing Authority provides decent, safe and sanitary housing for low and moderate income level residents. Proactive measures such as keeping fit and healthy are important for keeping seniors safe. For older adults the Madison Area YMCA offers a variety of classes for seniors who want to begin or maintain a fitness regime. You can use the U.S. Social Security Administration’s website to request a social security card, find out what benefits you can apply for, estimate your future benefits, apply for Social Security retirement or disability benefits or even apply for extra help with your Medicare prescription drug costs. State-funded prescription program which helps eligible New Jersey seniors with the cost of prescribed medications. Provides prescription drugs, insulin, insulin supplies and diabetic testing material to eligible New Jersey residents for $15.00 per prescription plus one half of the cost of the prescription. Shakespeare Theatre of New Jersey is located on the beautiful campus of Drew University (36 Madison Ave. Madison) and is one the leading Shakespeare theatres in the nation. In addition to the performances there are opportunities to volunteer. The Museum of Early Trades and Crafts fosters understanding and appreciation of America’s past by presenting the history, culture and lives of New Jersey’s inhabitants from the earliest settlers. Numerous programs, concerts and classes are offered throughout the year. The Madison YMCA brings fitness and fun to the entire family. Residents of Madison NJ can take advantage of outstanding programs run by professionals who love to keep you happy and healthy. The Madison YMCA pays close attention to the needs of the senior members of the Madison NJ community. They offer gentle exercise classes as well as a class to help those afflicted with Parkinson’s disease cope with their illness. There is no age restriction on faith and community ties. In fact, these relationships only get stronger over time when a town comes together to strengthen the bonds between its residents. Madison NJ houses many institutions where people of any creed can gather to foster a stronger community. We have listed some of these institutions in your neighborhood in Madison NJ.